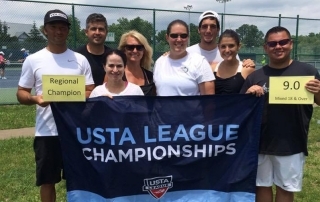 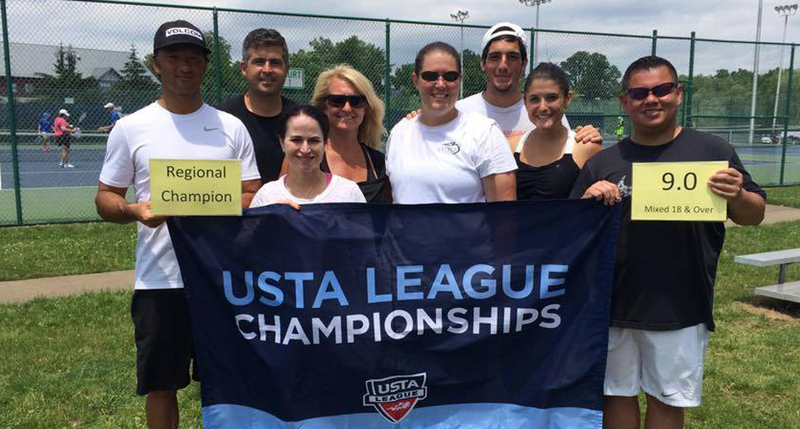 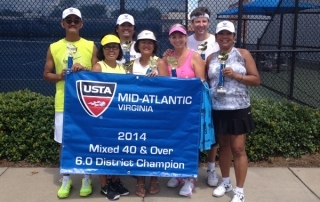 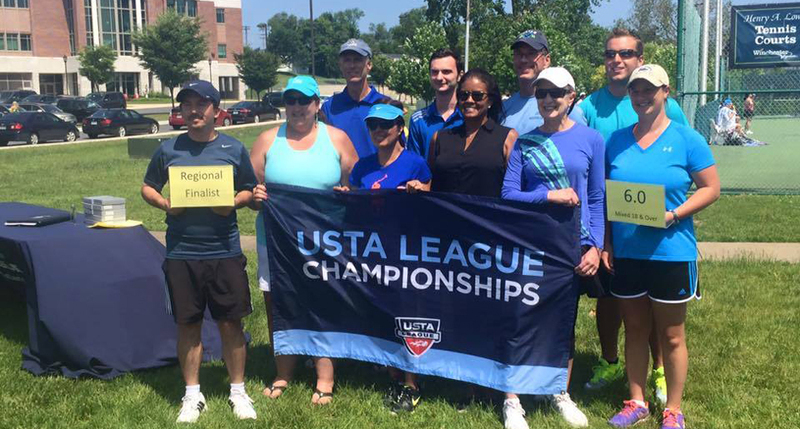 2015 Mixed 18 & Over Regional Champs! 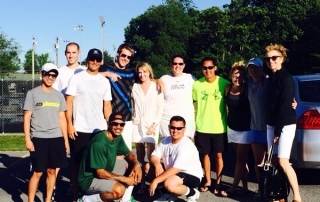 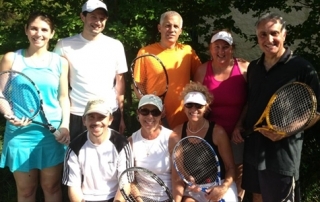 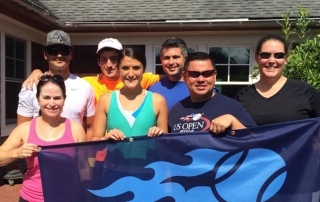 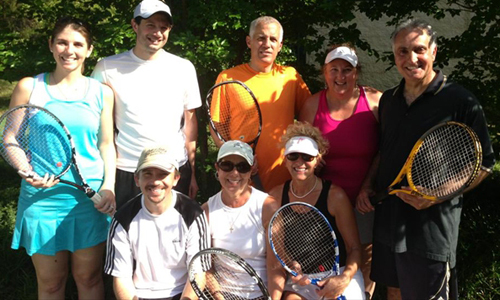 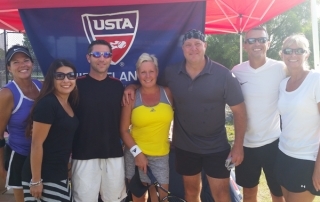 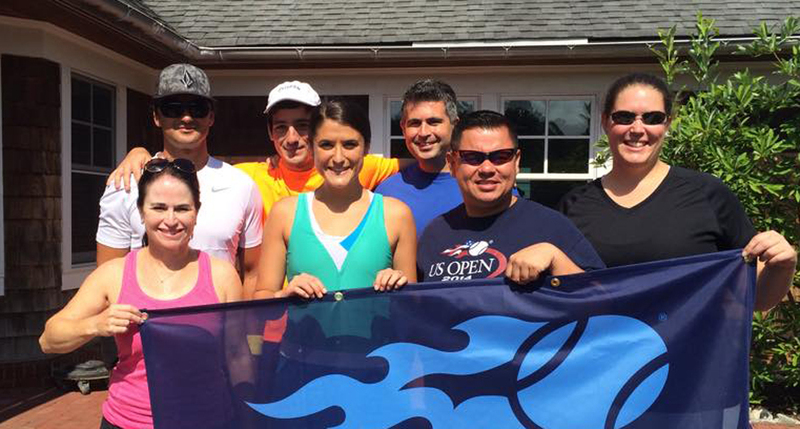 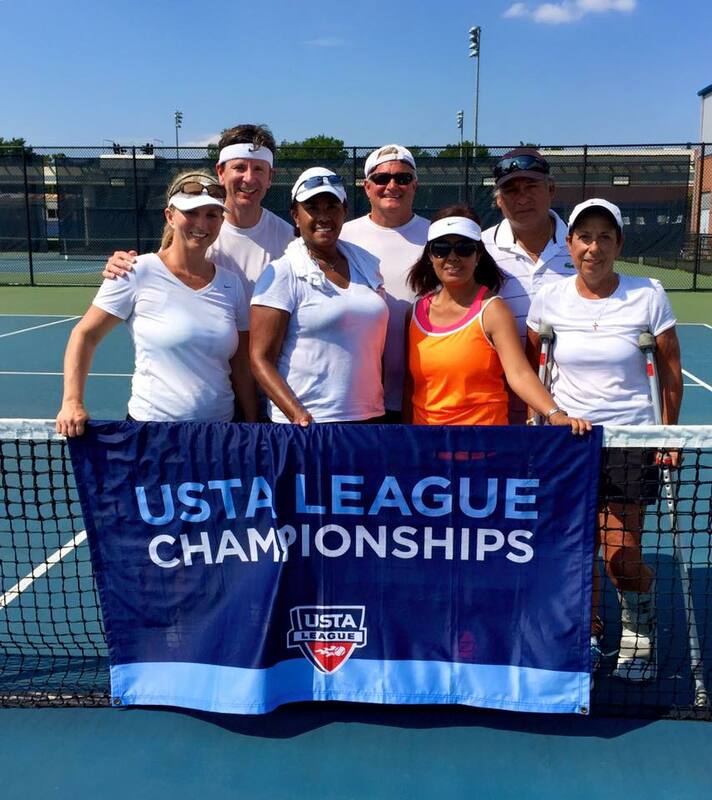 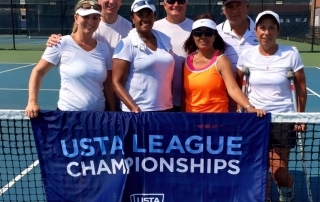 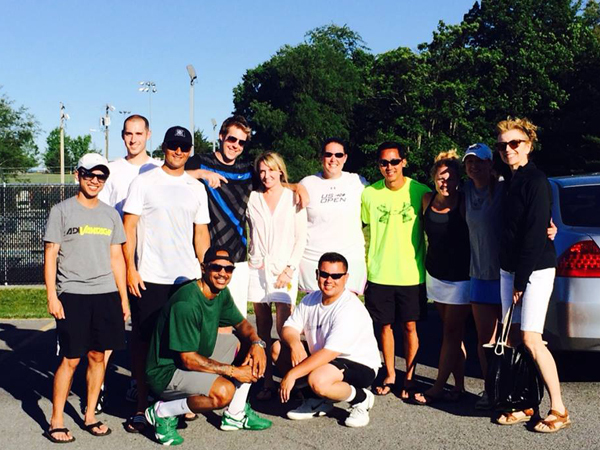 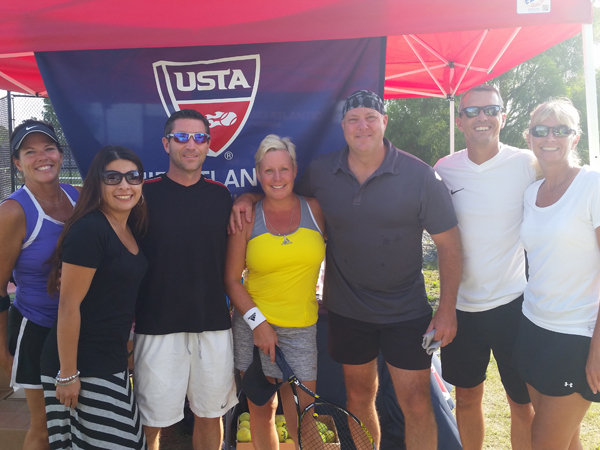 Congratulations to the 6.0 team "RACQUETSHIP" captained by Captain Brian Sweitzer. 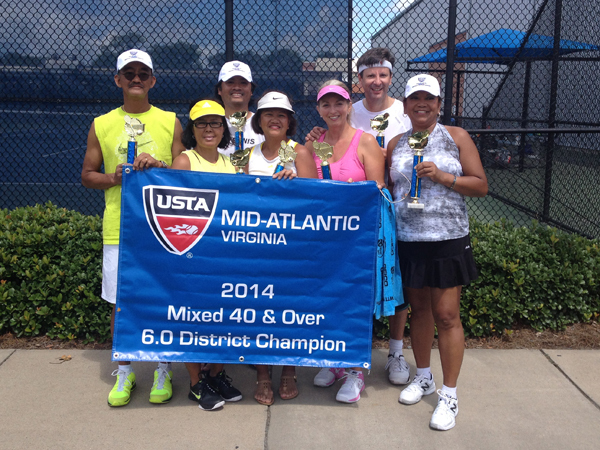 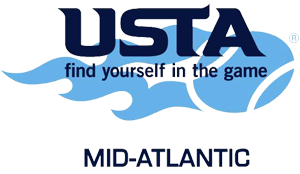 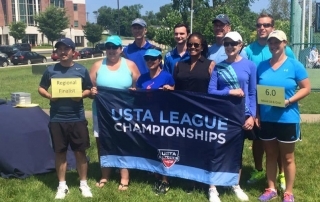 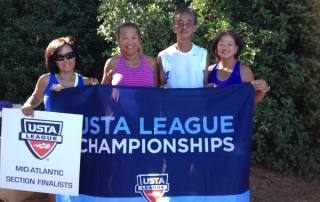 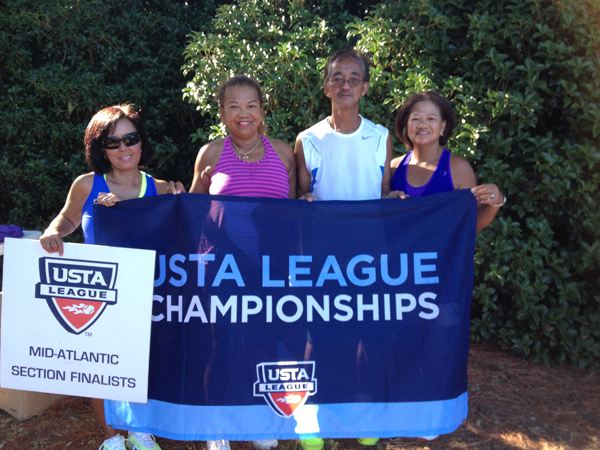 They are the 2015 Mixed 18 & Over Regional Finalists!